As the first Autumn leaves start falling to the ground and harvest starts to peak throughout wine country, another season of truffle and mushroom foraging begins as well. 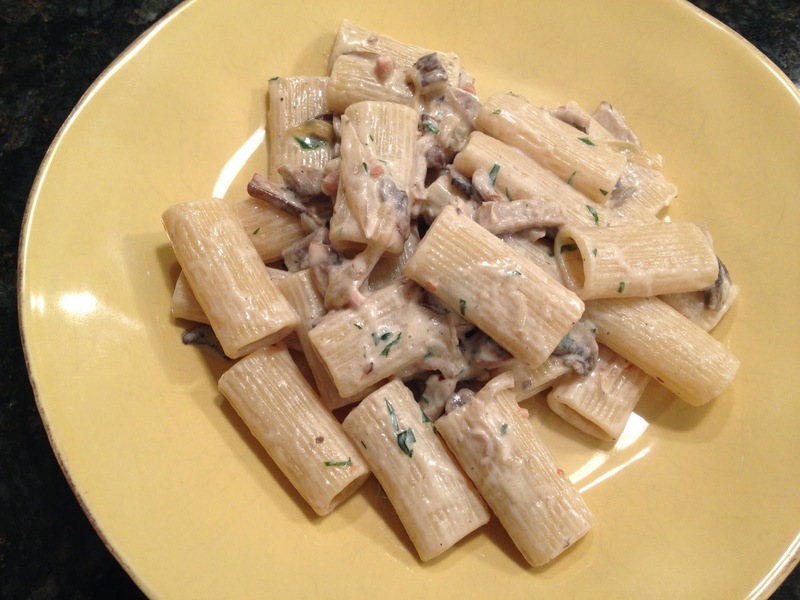 Today’s recipe is a nod to the fresh wild mushrooms showing up at the market and is a wonderful compliment to many red wines. Start slowly rendering the pancetta in a pan that will ultimately hold the final condimento. Keep the flame low with just a tablespoon or so of extra virgin olive oil and let the pancetta crisp. 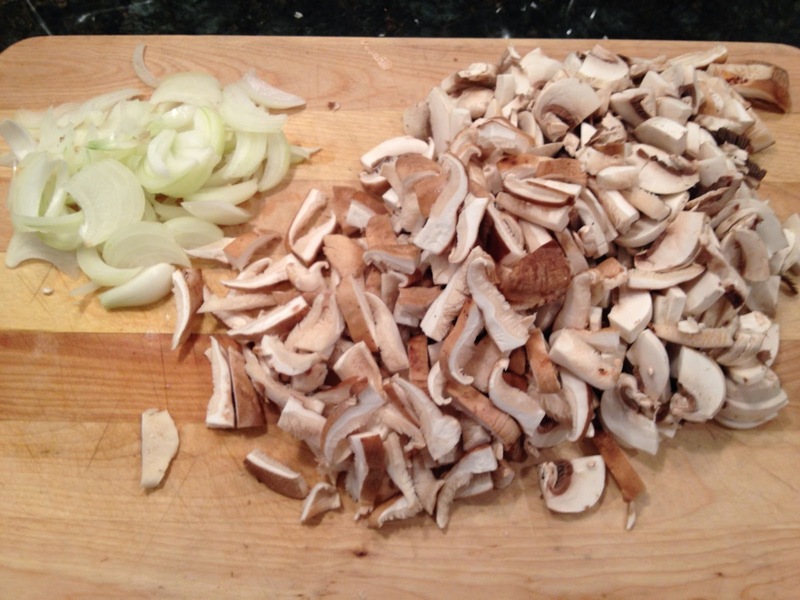 While that’s working, saute the mushrooms with the onions and garlic in some extra virgin olive oil. 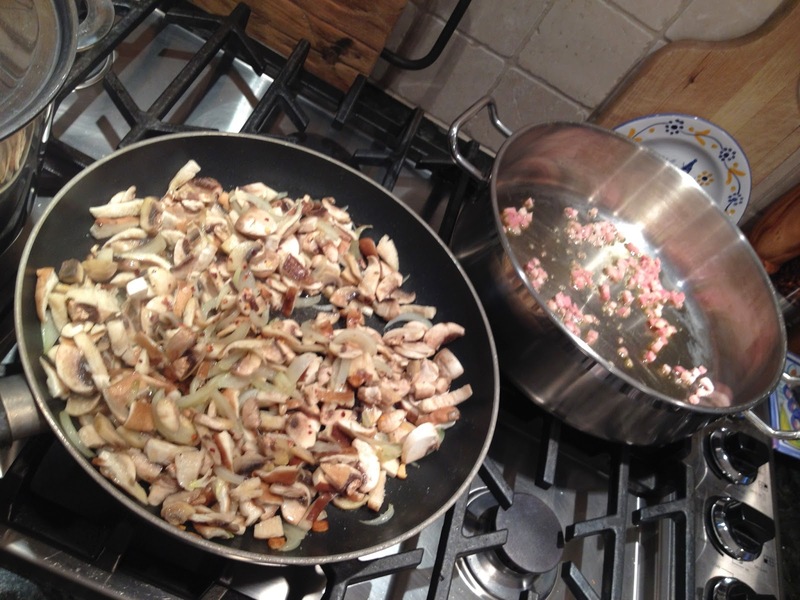 Season with salt and pepper and saute until the mushrooms start picking up some color; about 10 minutes. Once the pancetta is rendered, after about 8-10 minutes, add the mascarpone cheese. Yes, this is a decadent recipe! Add a drizzle of milk and whisk together to incorporate the cheese. It’s critical at this point to check for seasoning. While mascarpone is delightfully creamy and rich, it’s not salted, so you want to add salt and pepper. 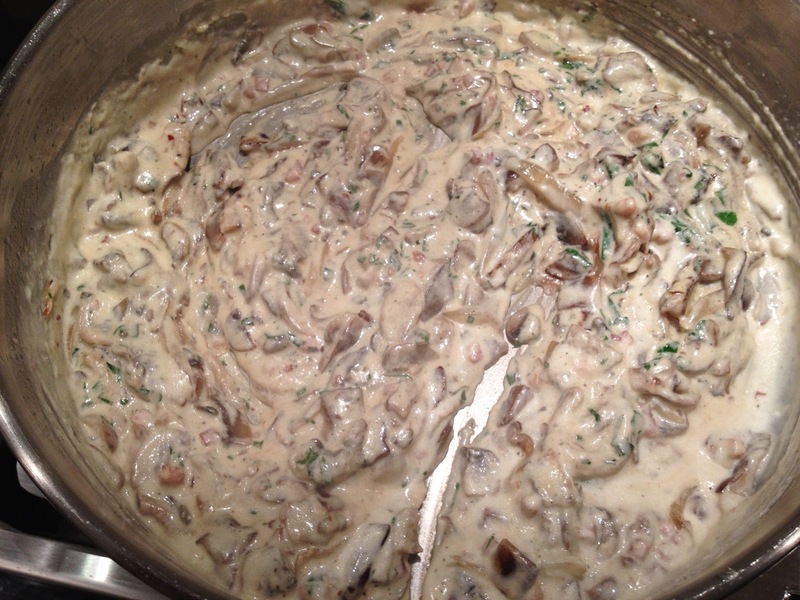 Once the sauce comes together, transfer the mushrooms to the pan with the sauce. Lower the flame and allow to simmer while the pasta finishes cooking. This will allow the flavors in the sauce to marry. If the sauce is too thick, you can reserve some of the pasta water to adjust the consistency. Add a generous amount of chopped fresh parsley and prepare to serve. The Chef’s plate. Pass grated cheese and black pepper at the table. If you want to guild the lilly, a drizzle of truffle oil over each presented plate would be the way to go.